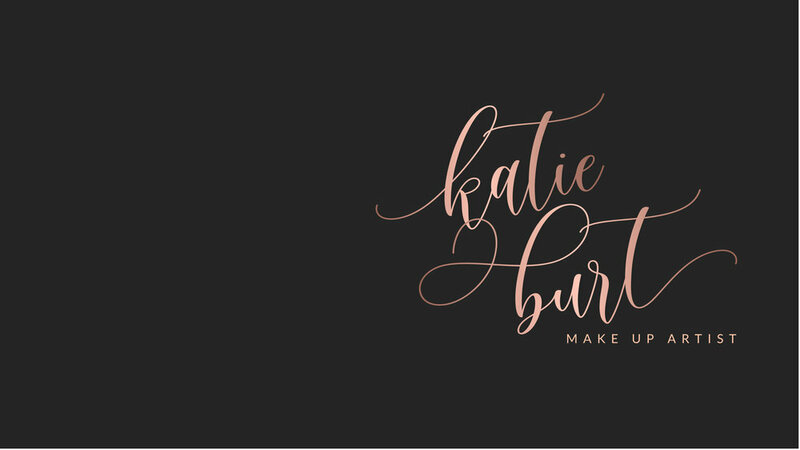 Katie Burt & her wonderful hair stylist (and close friend) Kate-Jane Whitlock, have come together to create hair and make-up tutorials as well as a chance to ask them anything you want about hair and make-up via their regular live chats. If you head over to our Facebook pages you can catch all the videos and live chat information there. Katie-Jane Facebook, Kate Burt Facebook. Having worked on many weddings together they would love the opportunity to create your perfect look for your big day. Katie-Jane and Katie Burt work really hard to make sure the morning of your big day is relaxed but most importantly fun! Whether its a booking you require or hair and make-up advice, get in touch. We would love to hear from you!